& a No Good Day! Eloina Spelloina is a young girl who is always curious about something. She spends her days reading and never has trouble with her homework. 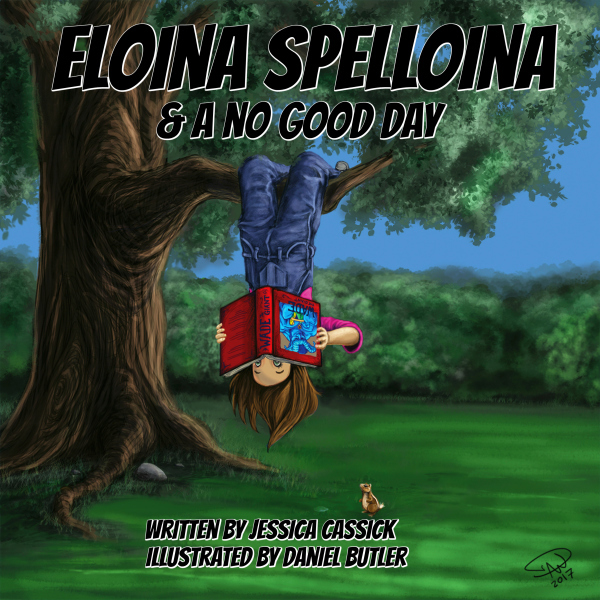 This series begins with Eloina Spelloina & A No Good Day. Eloina finds herself stuck between thinking she knows whats right, and a not so great teacher who proves her wrong.... or did she? Bear with Eloina, as she has to figure out how to get through a terrible day, and not let it get her too down.